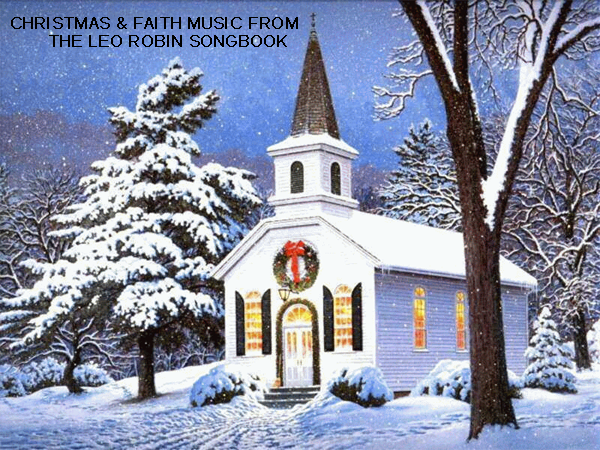 The timeless music of The Leo Robin Songbook remains fresh today. 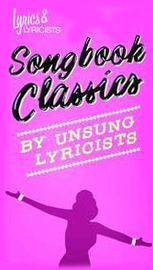 The songs have been immortalized by Hollywood and Broadway in films and on the stage. 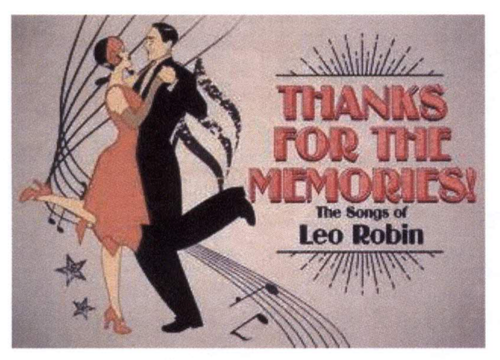 The songs written by Leo Robin from his collection in The Great American Songbook continue to be used in movies today. 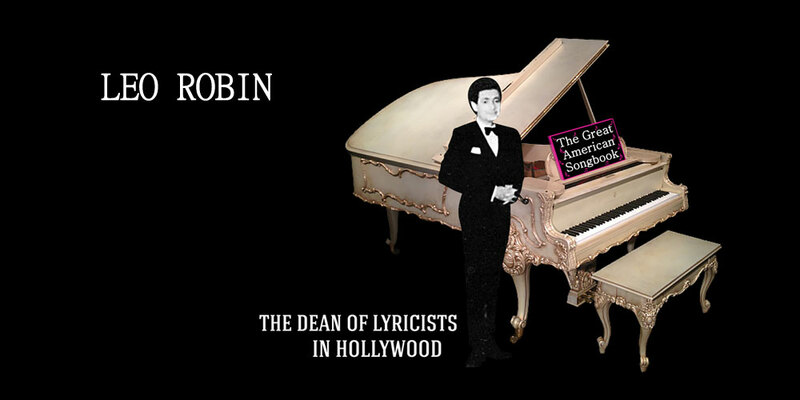 The outstanding contributions Leo Robin has made to The Great American Songbook are celebrated time and again with contemporary covers by artists such as Bill Evans, Michael Feinstein, Megan Hilty, Diana Krall, Rod Stewart, Beyoncé and Madonna. A concert special on Showtime of Madonna’s Rebel Heart Tour features the iconic superstar as she performs in packed arenas around the globe. 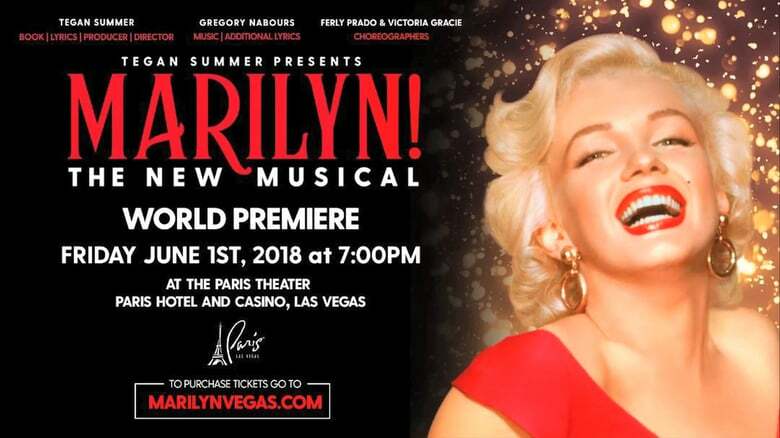 The concert features new hits and beloved classics including “Diamonds are a Girl’s Best Friend,” written by Jule Styne and Leo Robin that was first introduced in the 1949 Broadway show Gentlemen Prefer Blondes. The concert showcases Madonna’s signature visual theatrics, exquisite costumes and awe-inspiring choreography creating an astonishing arena show celebrated by fans around the world. For your enjoyment, click on the image to view Madonna’s adoring fans sing-a-long with her to “Diamonds Are a Girl’s Best Friend” at a concert on the Rebel Heart Tour. Grammy-nominated artist Seth MacFarlane’s love affair with standards continues with his fourth album, In Full Swing, set for release on September 15 on Verve Label Group/ Republic Records. The album was highly acclaimed by many critics. In a review on August 18, 2017 by the Music News Desk on broadwayworld.com, the album receives lofty praises for Seth MacFarlane’s rich, expressive baritone voice, his masterful selection of upbeat tunes from the era and brilliant arrangements that “make familiar songs new again.” One of the tracks on the album is “A Kiss Or Two,” a tune from the smash 1927 Broadway show Hit the Deck, written by Leo Robin (W), Clifford Grey (W) and Vincent Youmans (M). For your enjoyment, click on the image for a view of a critical acclaim of Seth MacFarlane’s new album In Full Swing, a look at his passion for singing, a magical musical moment of him singing “A Kiss Or Two” and more. Ariana Grande was the entertainment at Tiffany & Co.’s party to celebrate its renovated Beverly Hills store on the night of Thursday, October 13, 2016. 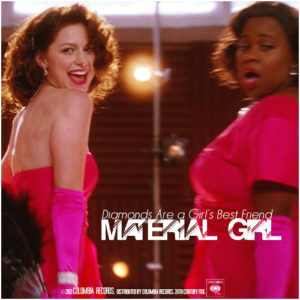 Reese Witherspoon, Jennifer Garner, Kate Hudson, Halle Berry, and more watched her perform some tracks from Dangerous Woman, and then the most appropriate throwback track: “Diamonds Are a Girl’s Best Friend,” made iconic by Marilyn Monroe from Gentlemen Prefer Blondes in 1953. Ariana shared the special moment on Instagram. “Because what else do you sing when you’re singin at @tiffanyandco ?,” Grande put it simply on Instagram. For your enjoyment, click on the image to view Ariana’s marvelous jazz version of “Diamonds Are a Girl’s Best Friend” at Tiffany & Co.’s party and during a jam session, as well, and much more! 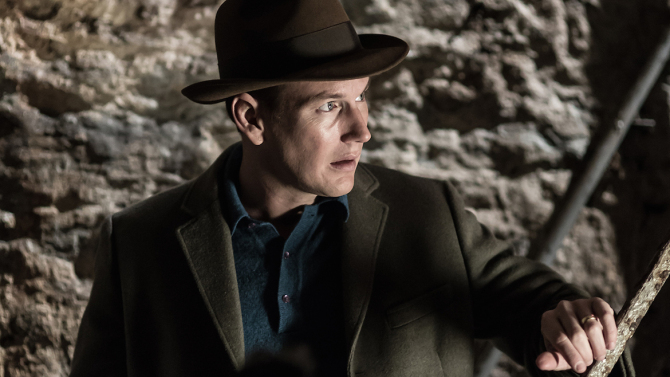 The New York premiere of Willy Holtzman’s Smart Blonde, starring Andréa Burns as Judy Holliday, opens at 59E59’s Theater B on March 16 for a limited engagement and runs through Saturday, April 13, 2019. 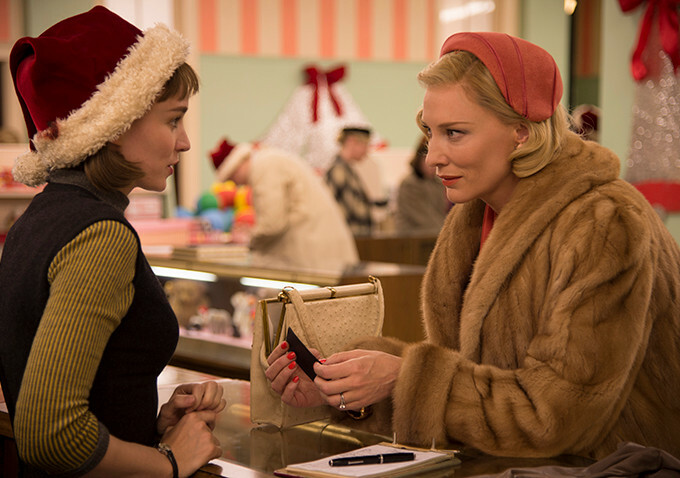 Memory and song converge as the “dumb blonde” with a genius IQ charts her experiences from Greenwich Village to Broadway and beyond in the new off-Broadway musical. 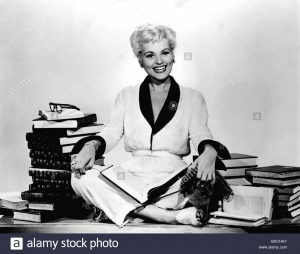 To learn more about how Judy Holliday began her show business career in Greenwich Village as part of a nightclub act called The Revuers and get a sneak peek of the show Smart Blonde with highlights including the cast singing and dancing to the song written by Nacio Herb Brown and Leo Robin, “It’s All for Art’s Sake,” click on the image. 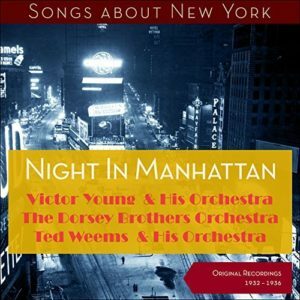 A throwback track — “Night in Manhattan” — was released June 30, 2017 on the new album, titled after the song, Night In Manhattan (Songs about New York – Original Recordings 1932 – 1936). The album Night In Manhattan is an eclectic collection of eleven songs about the New York experience. 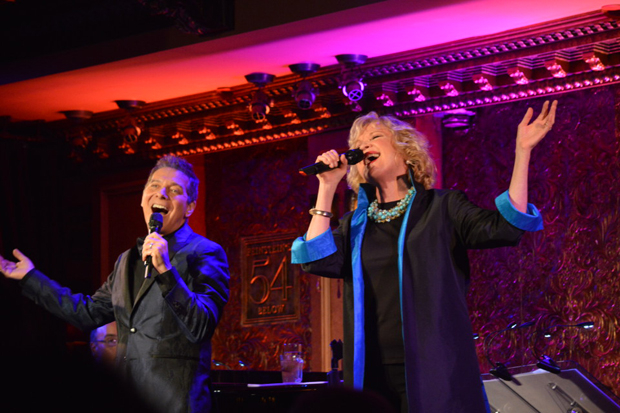 Leo Robin’s journey in New York where he wrote songs for Broadway gave him a perspective so that he can emote a view of what being in New York truly feels like. 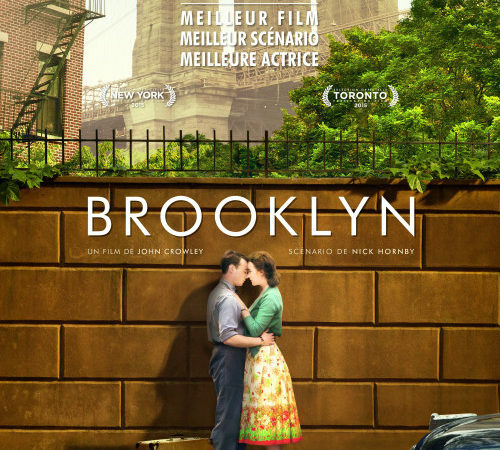 The melody and lyrics of the song “Night in Manhattan” are evocative and of haunting beauty. 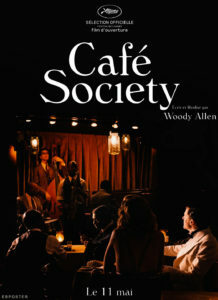 The song has a rhumba rhythm and the powerfully evocative lyrics of Leo Robin is his ode to New York and it’s nightlife. For your enjoyment, click on the image to take delight in Leo Robin’s ode to New York and it’s nightlife with “Night in Manhattan” and view much more. 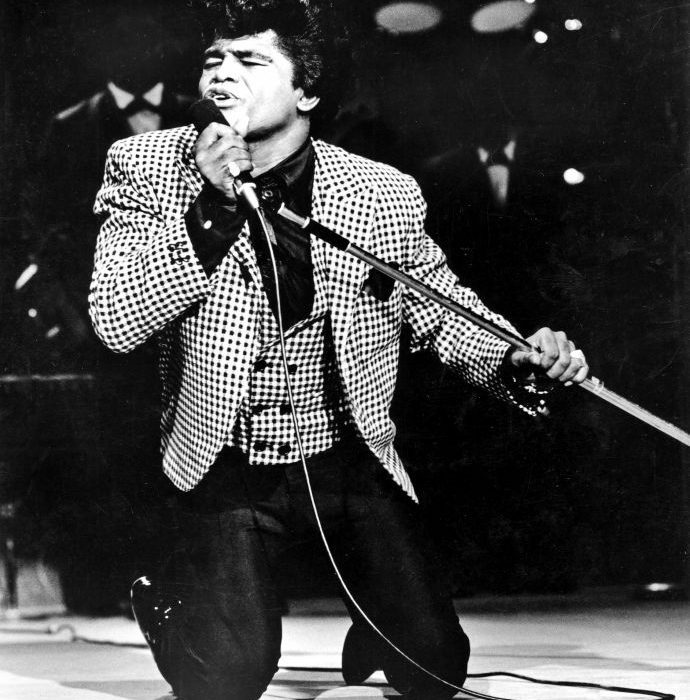 52nd Anniversary of James Brown Iconic Performance of “Prisoner of Love” at T.A.M.I. May you and your family be blessed on this Thanksgiving Day and throughout the rest of the year! 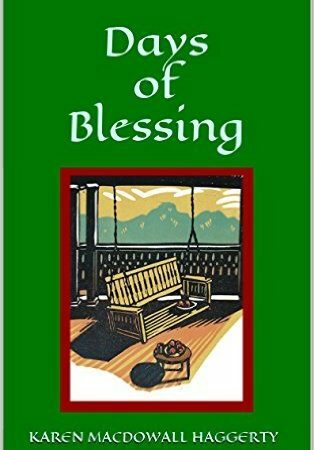 Thanksgiving is all about a time for being grateful and for counting all of our many blessings! Hoping your Thanksgiving is filled with blessings and joy! We remember Small Town Girl, a 1953 romantic comedy musical film directed by László Kardos and starring Jane Powell, Farley Granger and Ann Miller with music by Nicholas Brodszky and lyrics by Leo Robin and the dance numbers choreographed by the legendary Busby Berkeley. There is a memorable scene with the church choir, where Jane Powell & ensemble sing the “Lullaby Of The Lord.” On this special day of thankfulness, for your enjoyment, click on this image for a magical musical moment of Jane Powell & ensemble performing “The Lullaby Of The Lord” from Small Town Girl and other Christmas & faith songs. Our hearts are filled with gratitude on this Veteran’s Day as we honor all the brave men and women who sacrificed so much so that we could have a better life and a country to call home. Today we recognize all our distinguished veterans whose service has allowed our nation to prosper and has allowed us all to live in freedom. Millions of Americans have sacrificed much to help protect us and the cause of freedom since 1776 and gave it in service to their nation. Gen. George Washington, in his farewell address to his officers in New York in 1783, said, “I most devoutly wish that your latter days may be as prosperous and happy as your former ones have been glorious and honorable.” This makes us remember the 1946 musical film Centennial Summer, directed by Otto Preminger, where a tale of a family, dominated by young ladies, living in Philadelphia at the time of the Centennial Exposition in 1876. 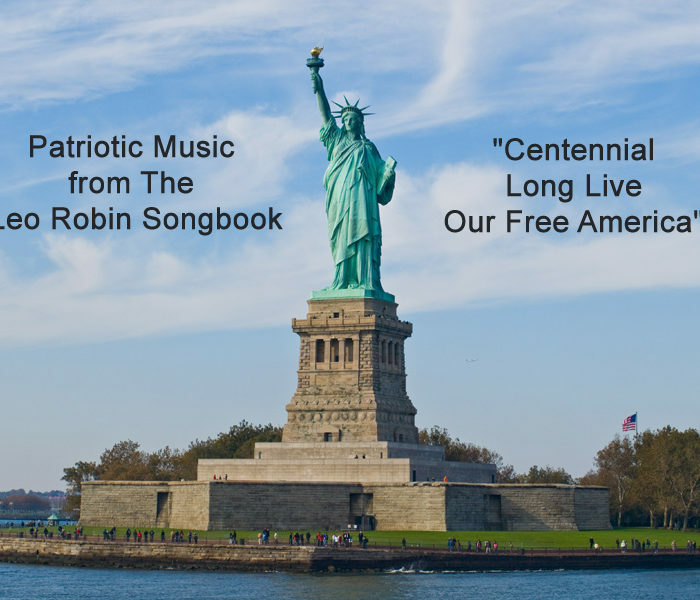 Click on the mage for a memorable musical moment of a chorus ensemble of the high-spirited “Centennial – Long Live Our Free America,” written by Jerome Kern and Leo Robin, from Centennial Summer, with other patriotic songs by Leo Robin. With the wonderful 2016 Olympic Games in Rio de Janeiro, Brazil coming to a close, the World Athletes have performed magnificently with many memorable moments and the Team USA has brought home the gold with the highest medal count. 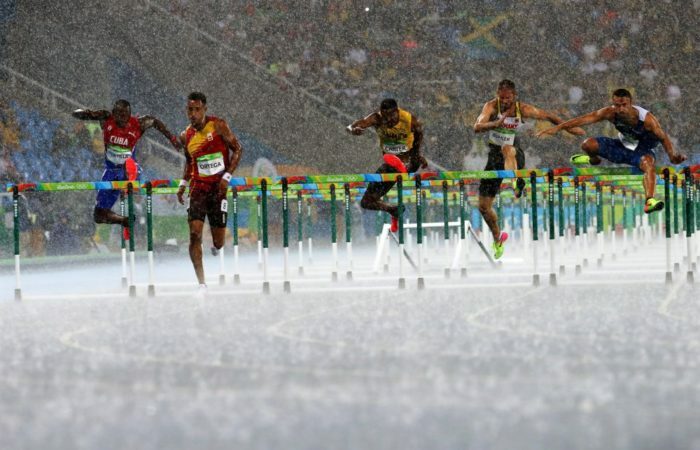 Though famous for its outdoors scenery with its majestic mountains and beautiful beaches in sunny Rio, the activities can seem countless but what will the athletes, visitors and natives do if it rains? This makes us remember the 1946 musical The Time, the Place and the Girl with a sparkling Leo Robin & Arthur Schwartz score with musical numbers that are lively and entertaining like “A Rainy Night in Rio.” Click on the image to view the video that was tweeted and appears on The Corner of a magical musical moment of Bing Crosby singing “A Rainy Night in Rio” with beautiful majestic scenes from the 2016 Olympic Games.